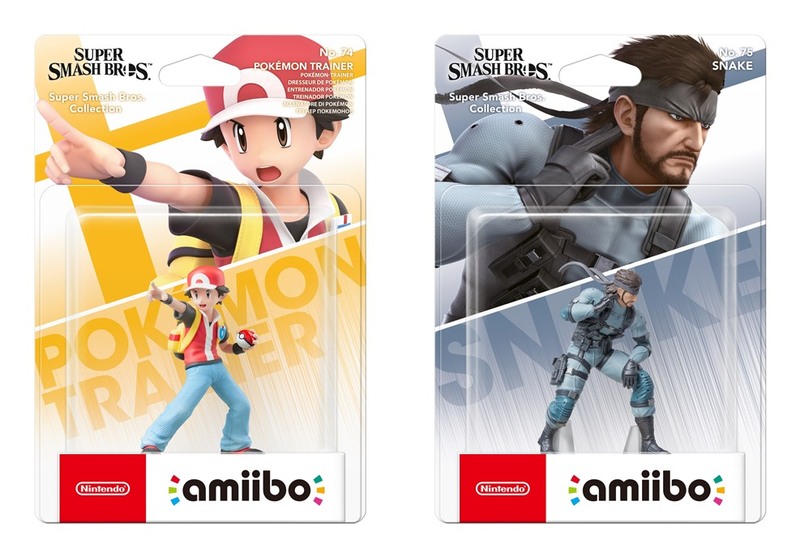 A trio of amiibo from the Super Smash Bros. line have been dated. 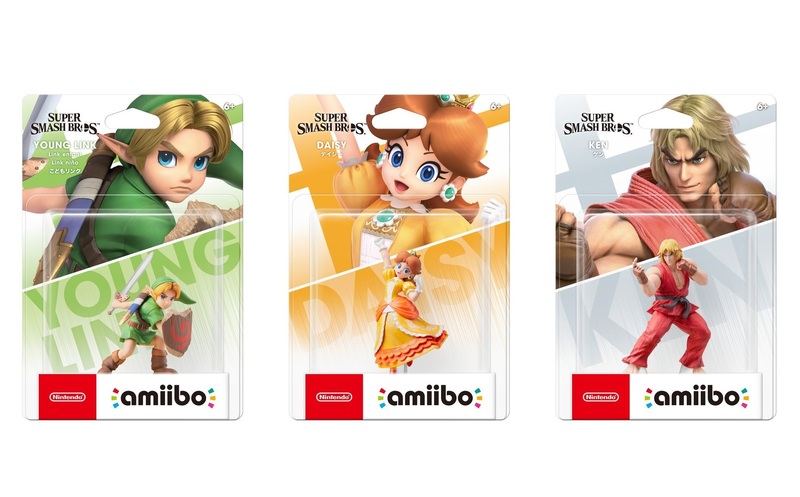 Ken, Daisy, and Young Link arrive on April 12. 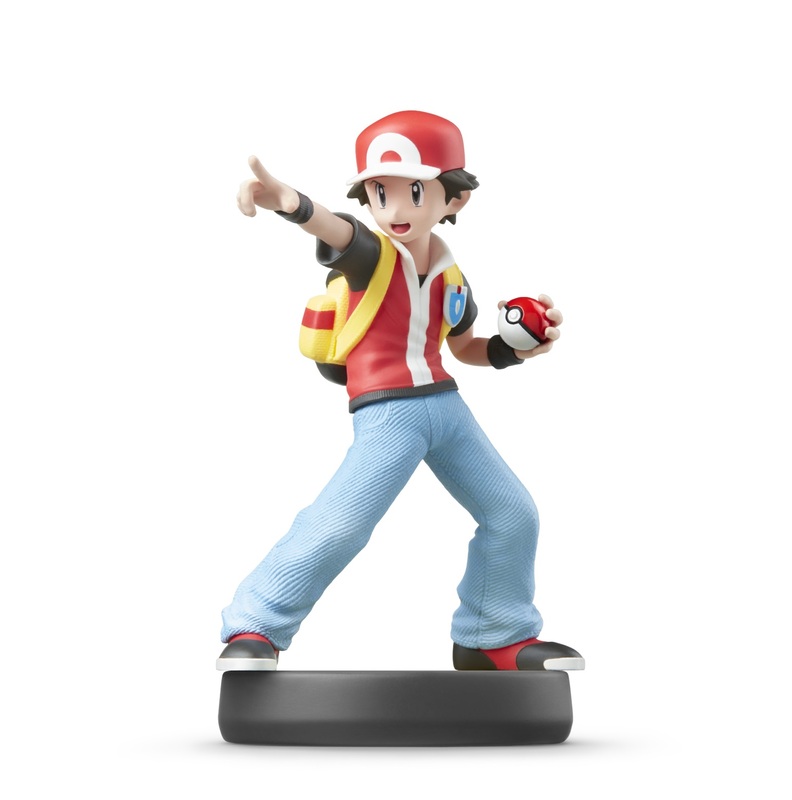 Nintendo still has more amiibo to release this year. 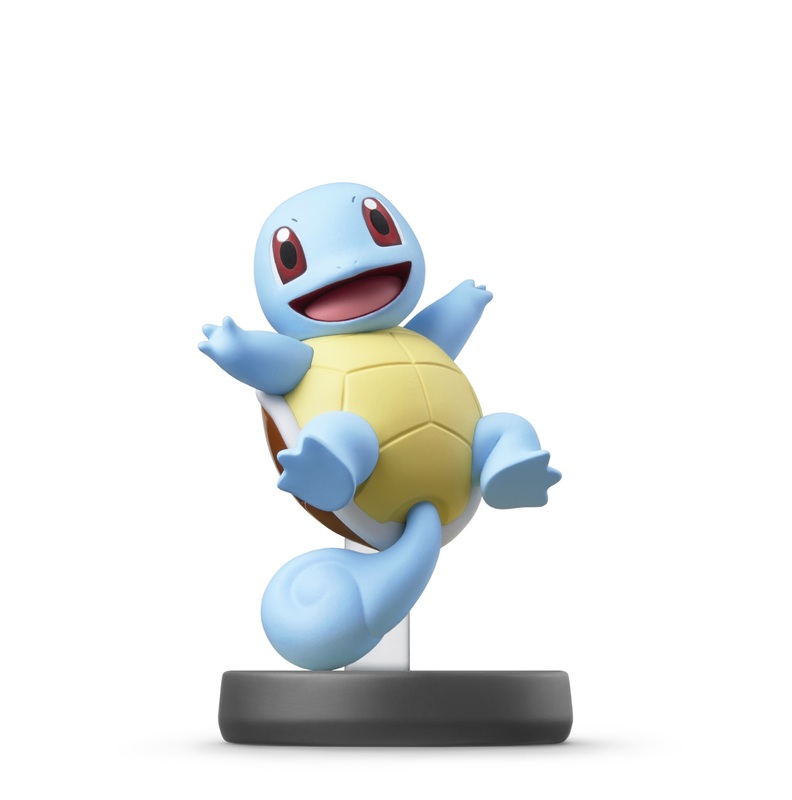 Other figures on the way include Snake, Simon, Squirtle, Pokemon Trainer, and Ivysaur. 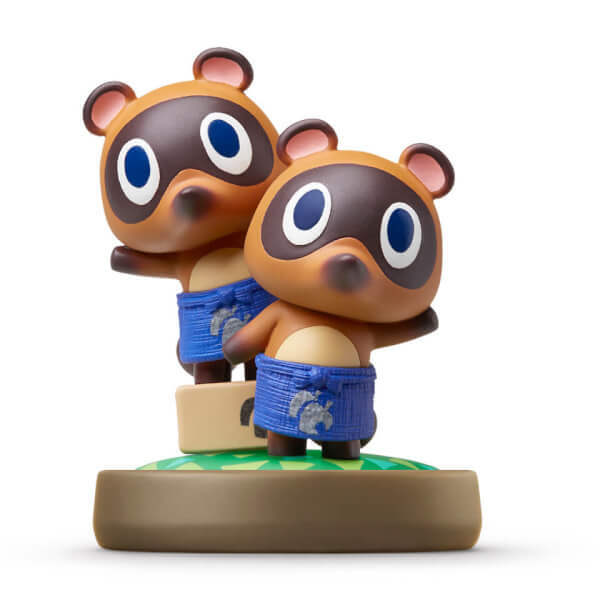 Nintendo has shared a few photos of the latest amiibo. 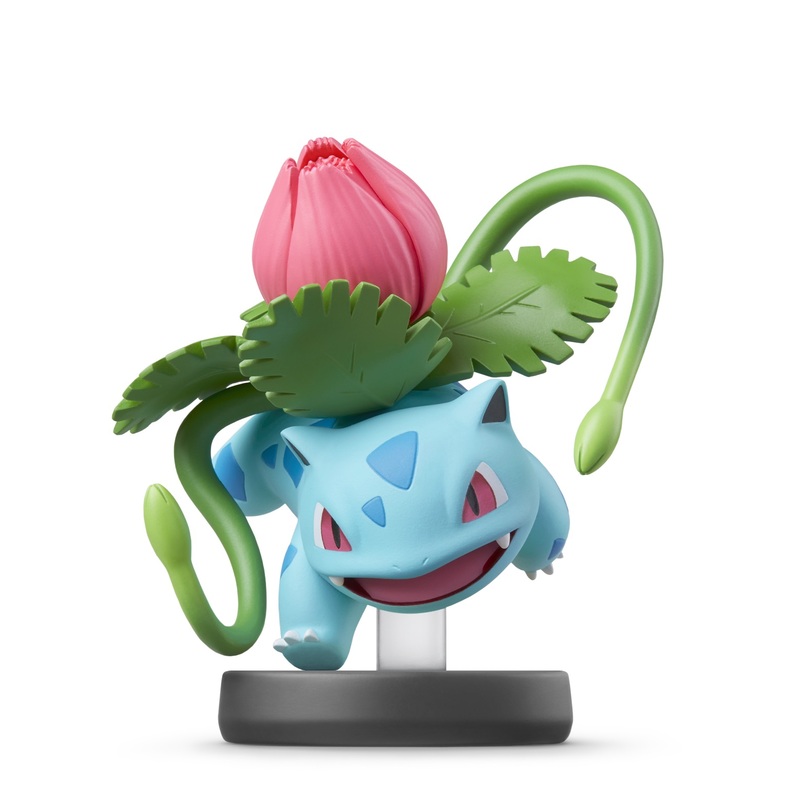 We have a look at Snake, Simon, Squirtle, Pokemon Trainer and Ivysaur in this post. 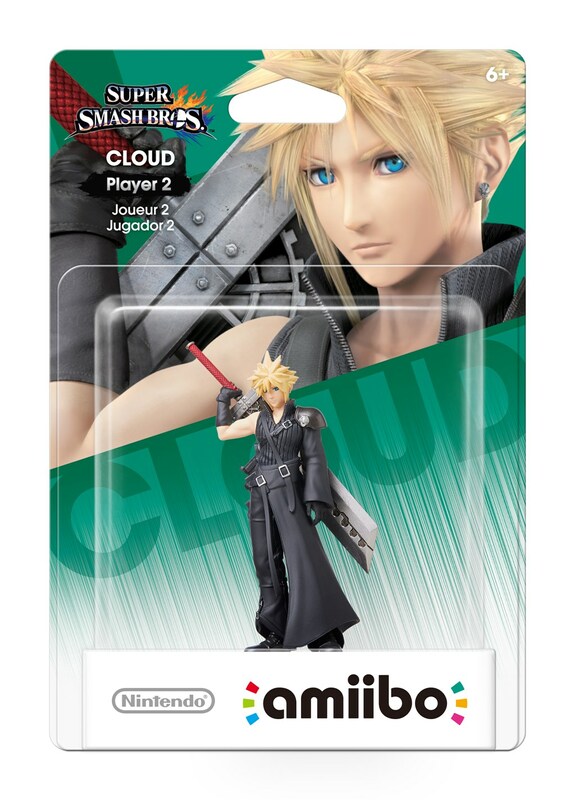 Gaming Boulevard has a new unboxing video for the latest wave of Smash Bros. 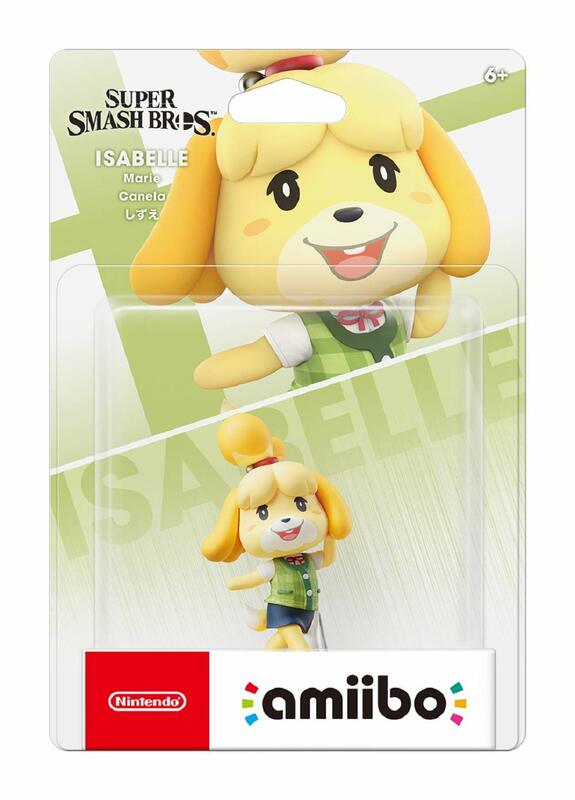 Ultimate amiibo. 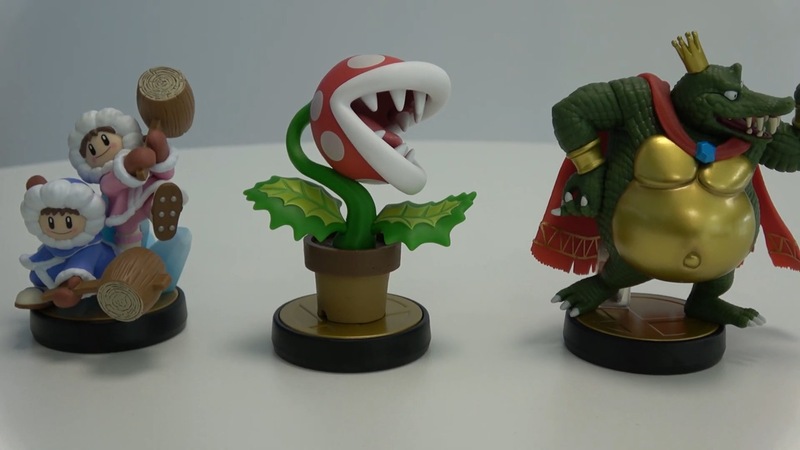 Get a closer look at Ice Climbers, Piranha Plant, and King K. Rool below. Yacht Club Games produced a Shovel Knight amiibo a few years ago. 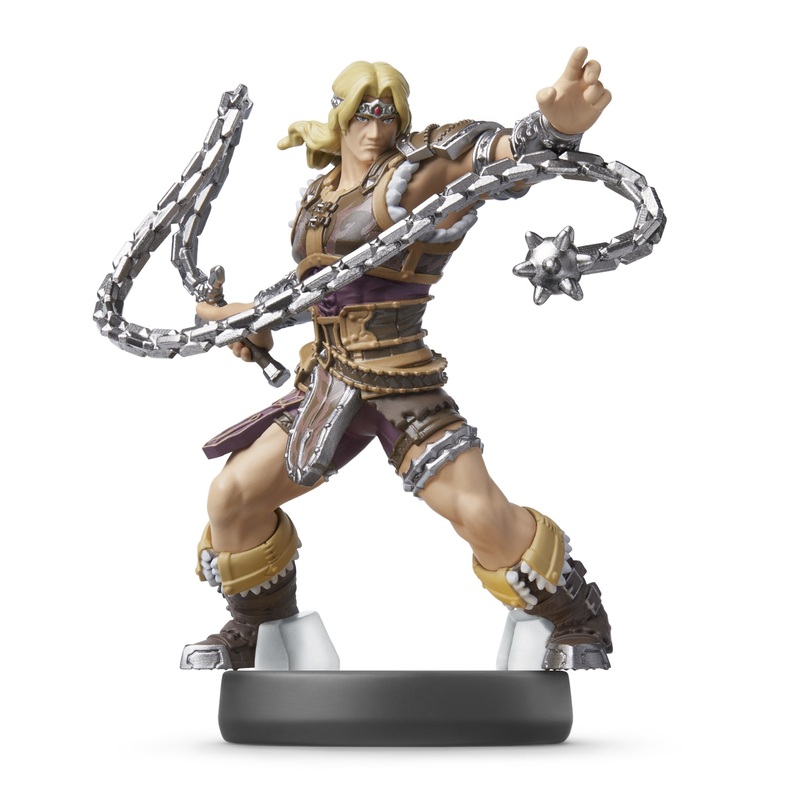 Now the same figure appears to be getting a gold variant. 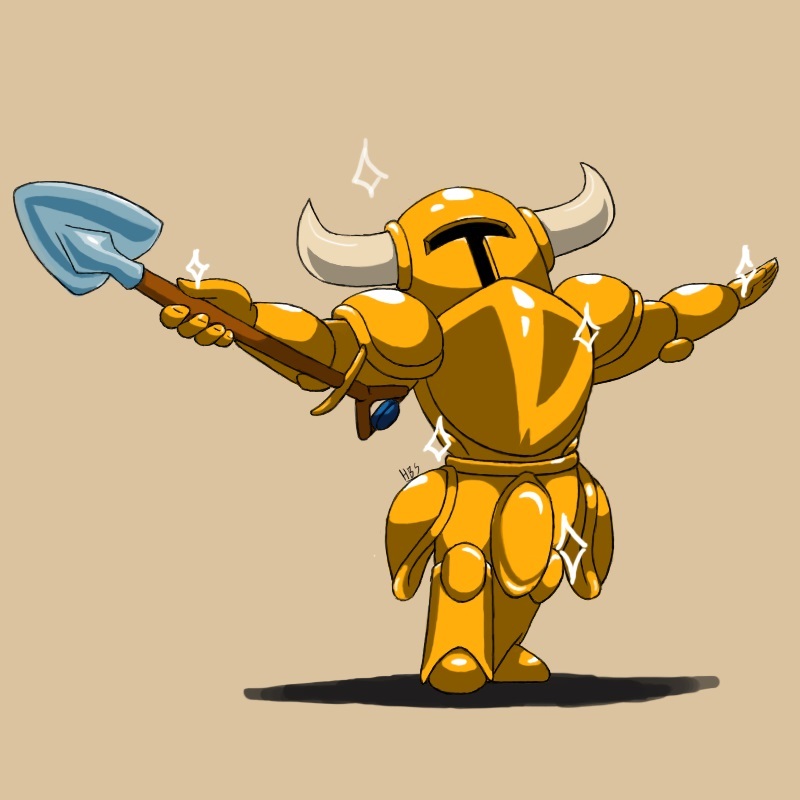 Play-Asia is where news about the possible gold Shovel Knight has emerged from. The retailer doesn’t show any pictures, however. There’s also no word yet on a release date. We’ll keep you updated if we hear anything else about the situation. Since the announcement of Travis Strikes Again: No More Heroes, fans have requested ports of the original No More Heroes games on Switch. 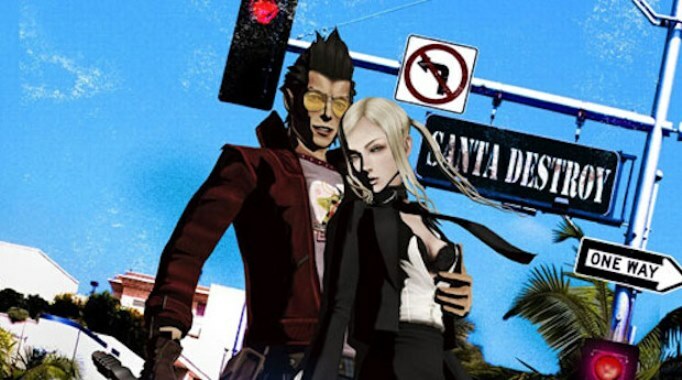 Creator Suda51 has expressed interest in the idea in the past, and again has indicated that he’d like to make it happen. 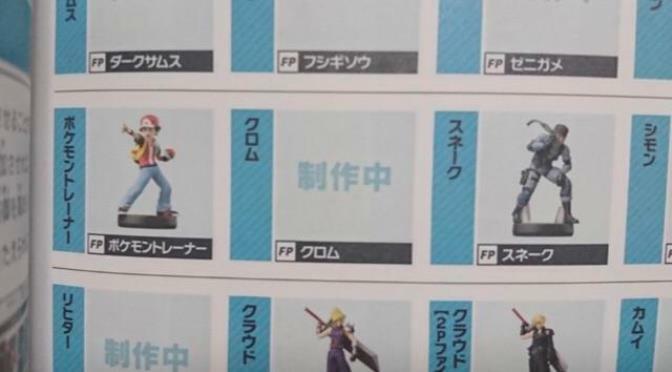 Fans have made all sorts of their own amiibo since Nintendo launched the figure line a few years ago. 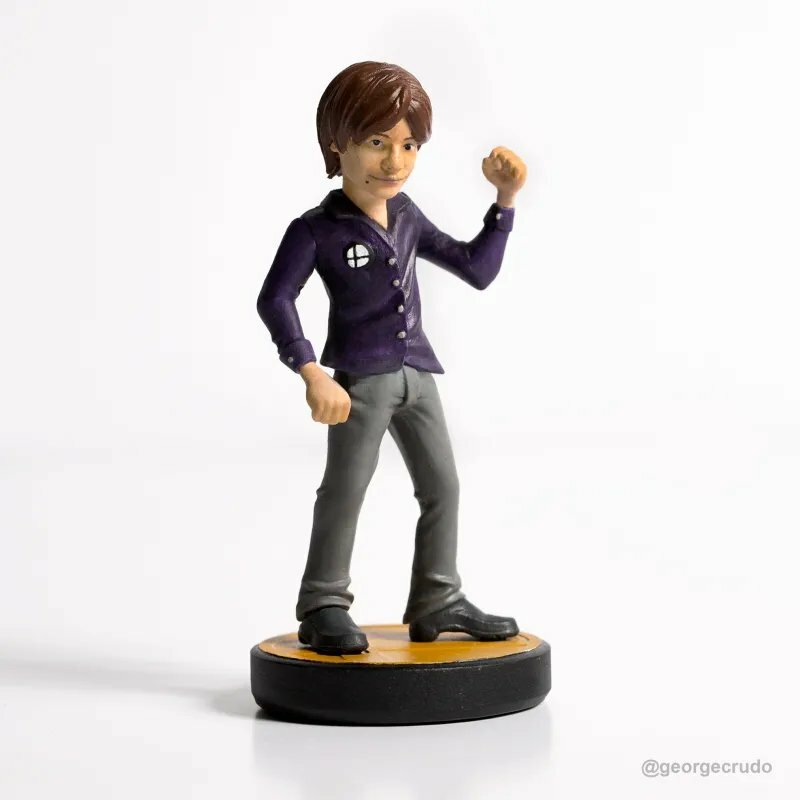 But how about one based on Super Smash Bros. director Masahiro Sakurai? 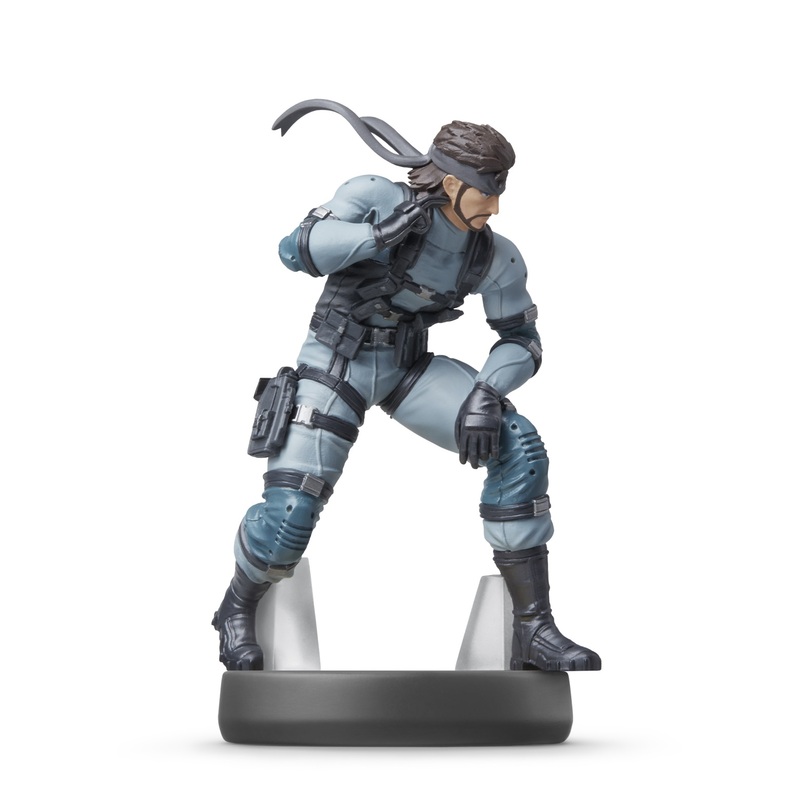 Sean Hicks originally created 2D artwork for Sakurai’s pose, which was turned into 3D by artist George Crudo. Crudo then had it 3D-printed and painted.